As many of you already know, the pricing on the First Growths in Bordeaux has increased dramatically over the last several years. Because of that, demand for the big Second Growth estates has been much higher as of late and now, we are thrilled to offer one of our favorite producers. Chateau Lascombes has been on fire over the last 10+ years as the estate has turned out one fantastic release after another. The 2009 vintage is no exception to the rule. 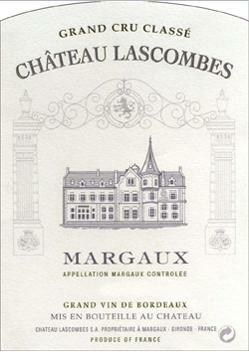 We have a few cases of the 2009 Chateau Lascombes on the way to the shop now. 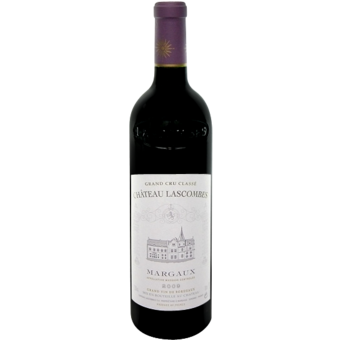 As you can see from the tasting notes below, it is a vintage highly regarded by the critics and, dollar for dollar, represents one of the very best buys from Margaux!